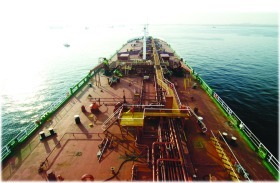 Richfield supplies a full or part complement of Filipino and Myanmarian (Burmese) nationalities tailored to meet the specific requirements of ship owners. 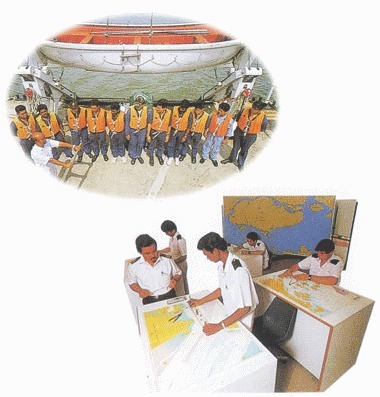 The essence of a well-operated and safe vessel is its crew members. For this reason, Richfield commits to its CLIENTS on the continuously upgrading, training and improvement to its shipboard personnel to maintain their quality vessels to the highest technical and safety standards while retaining a high degree of cost efficiency.